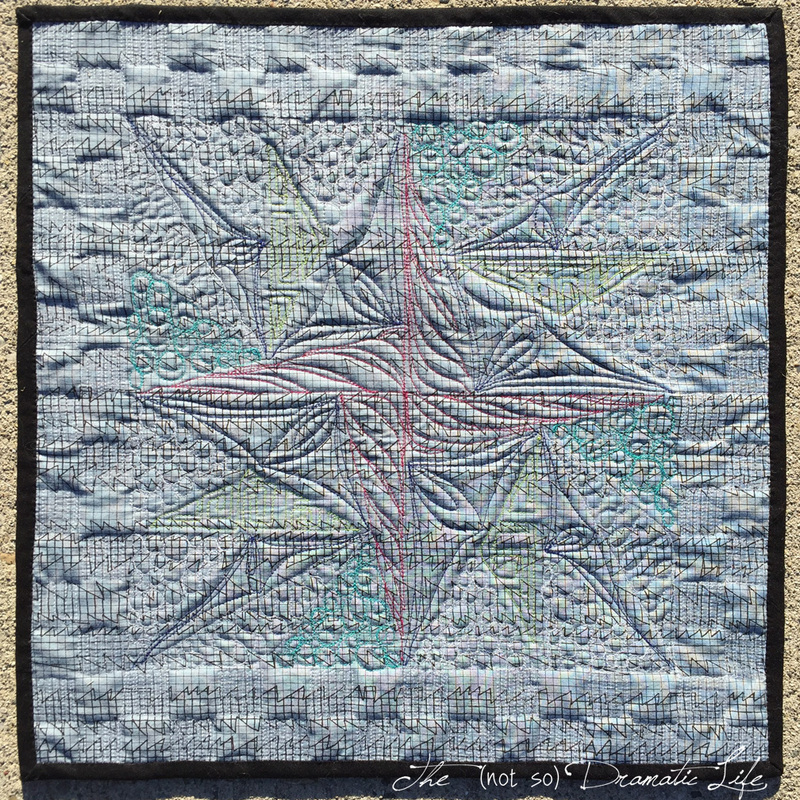 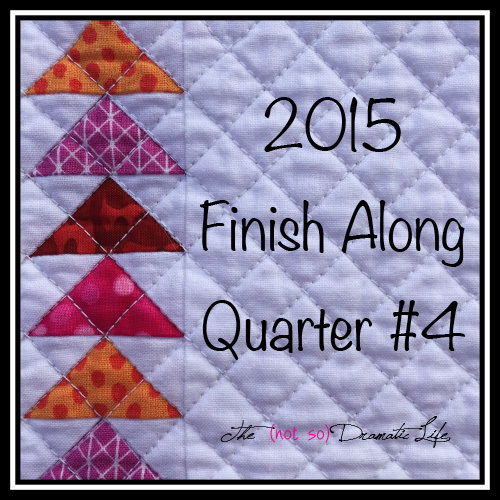 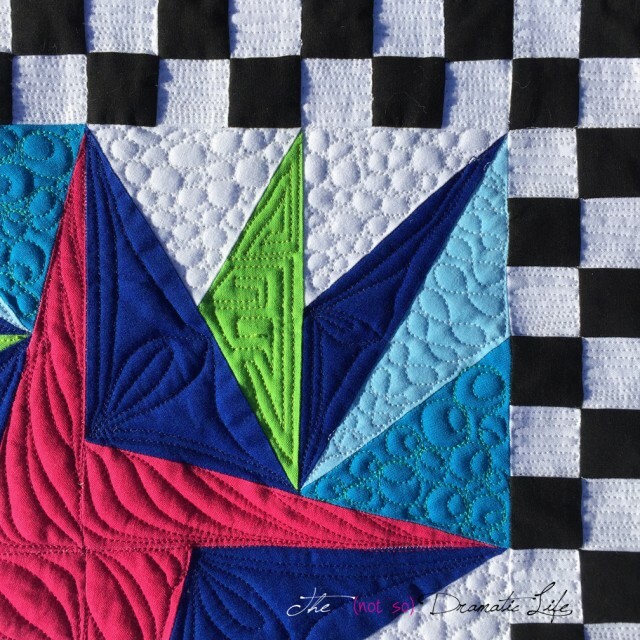 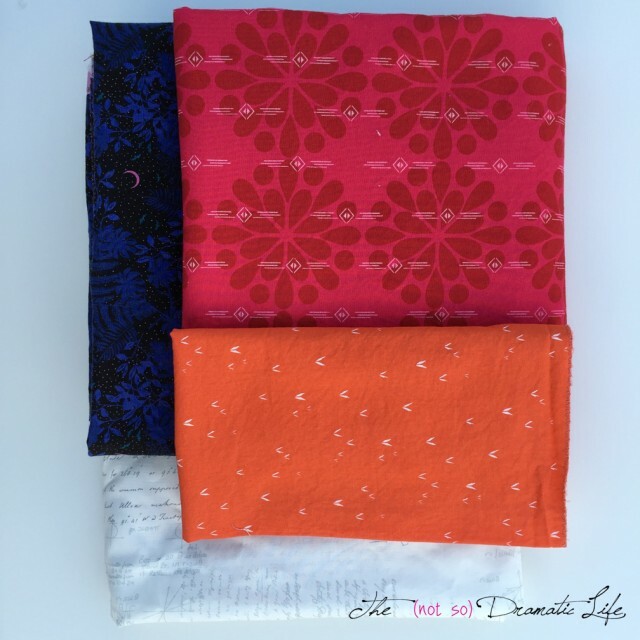 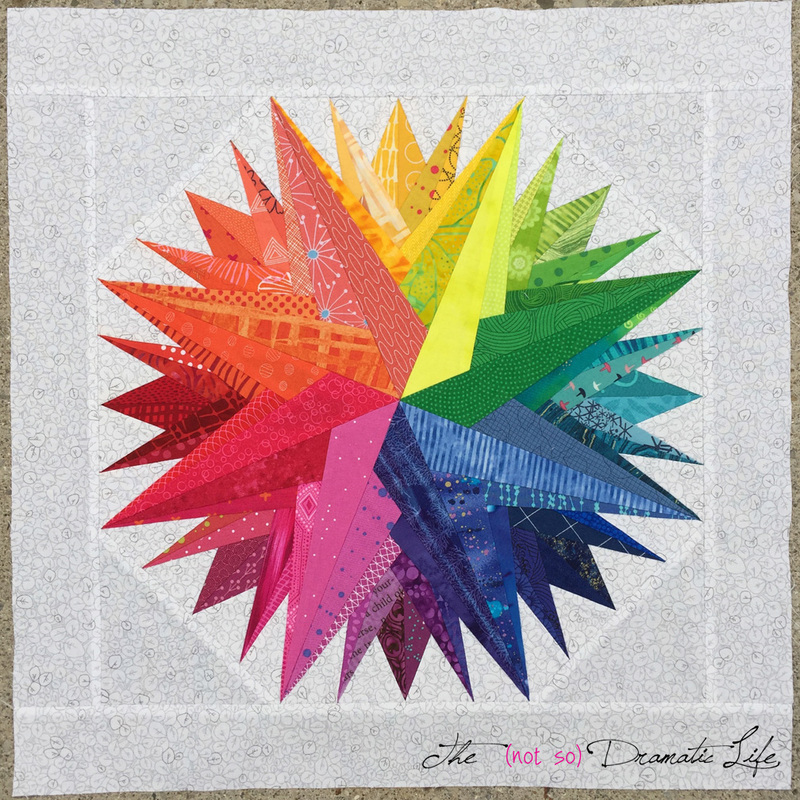 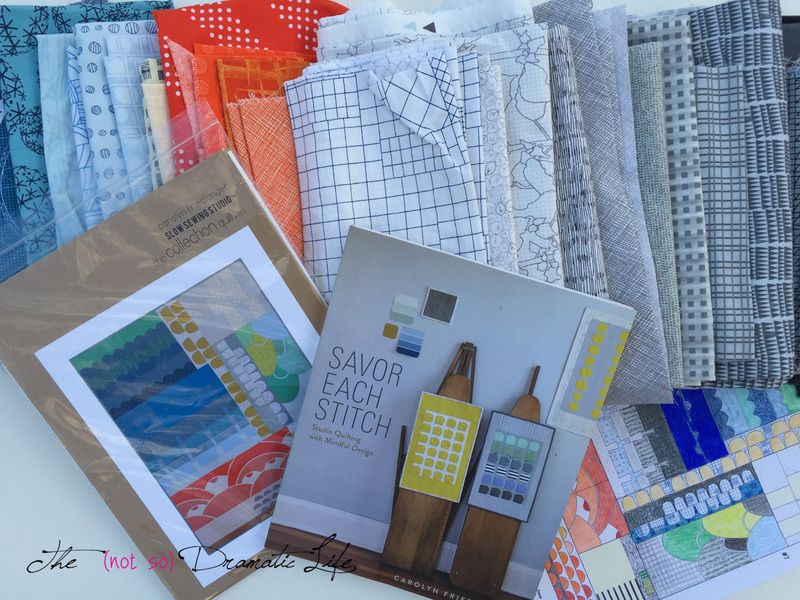 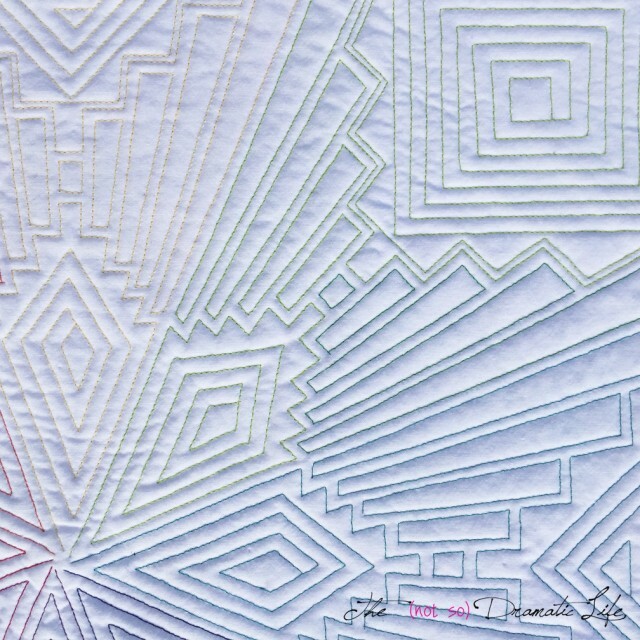 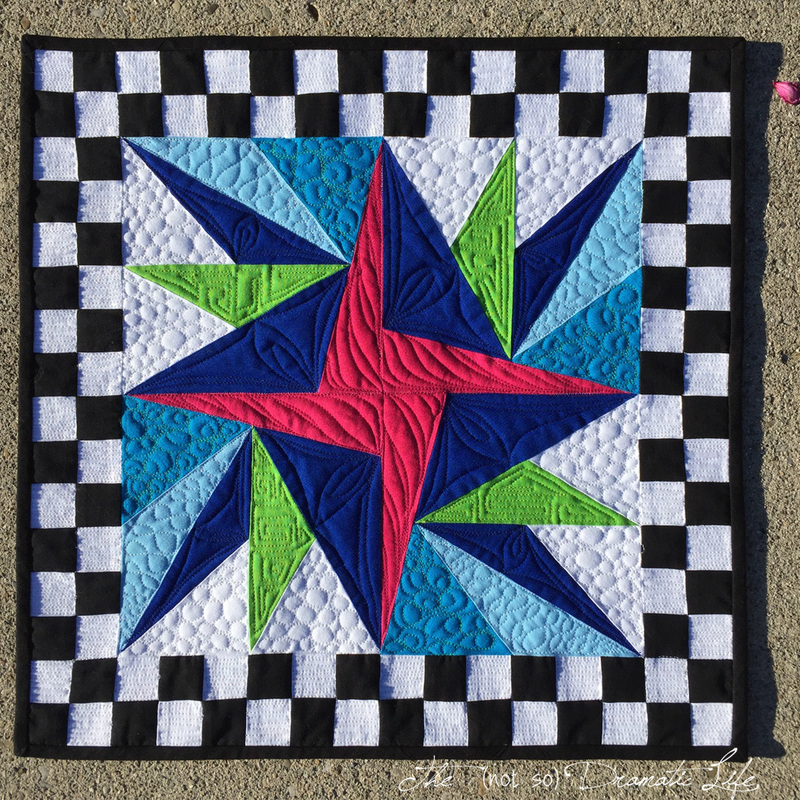 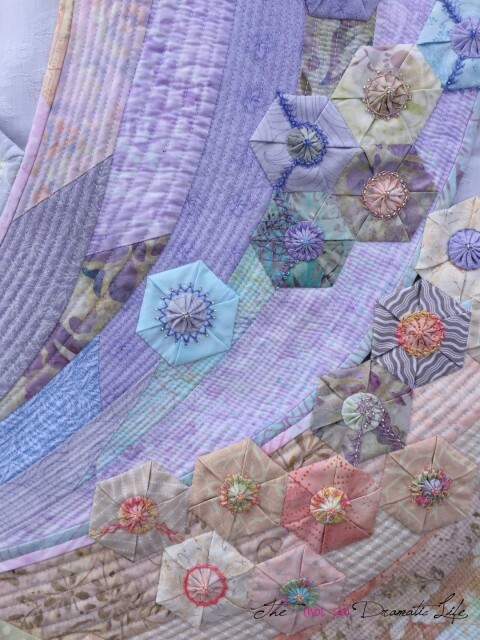 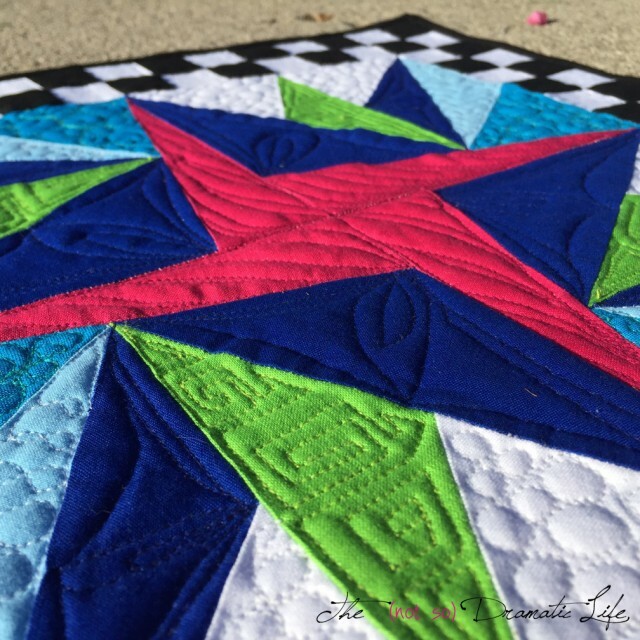 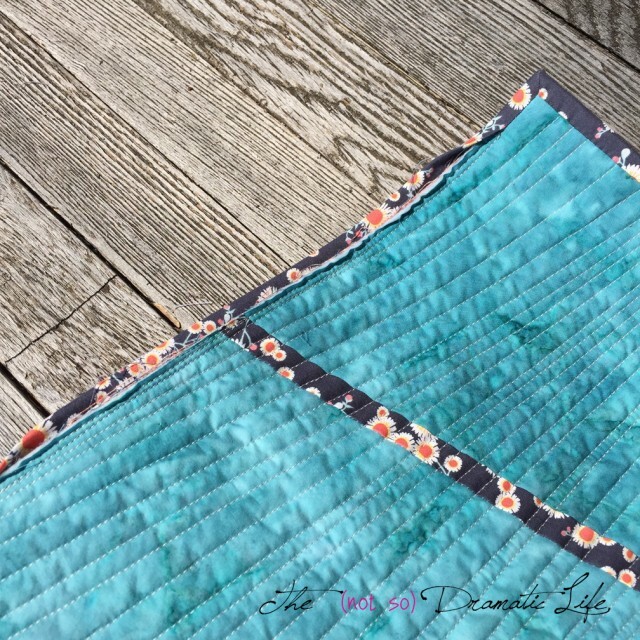 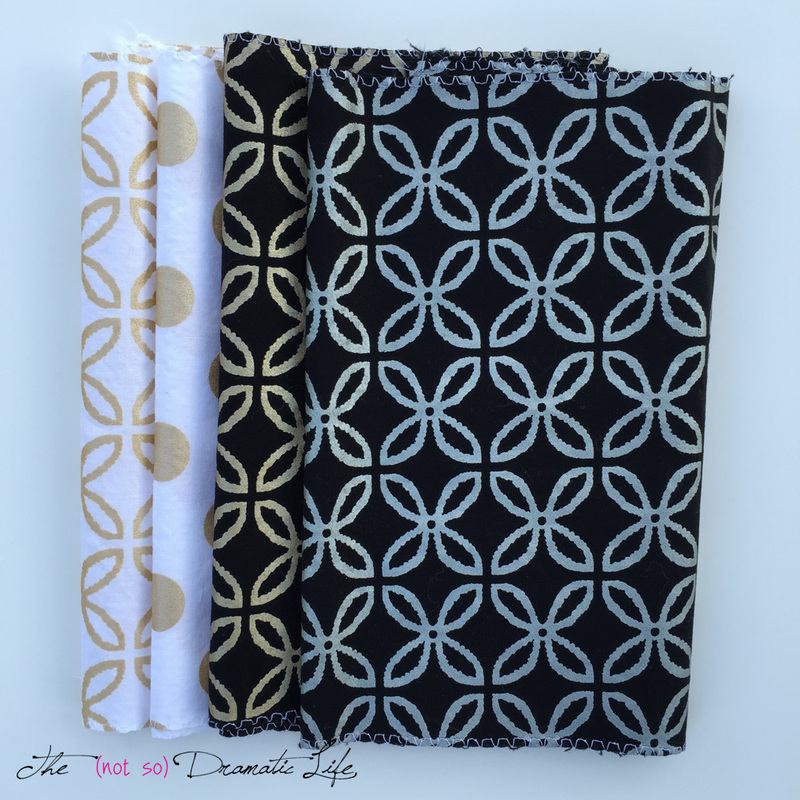 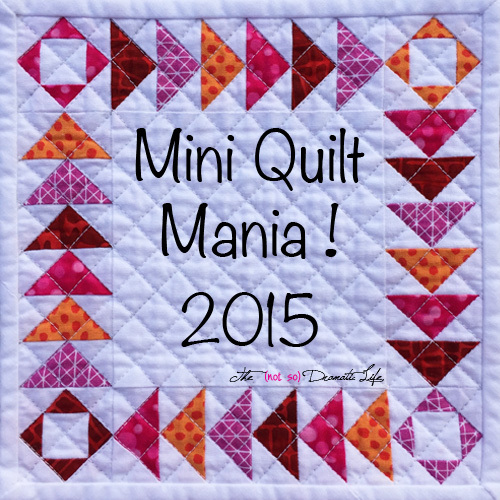 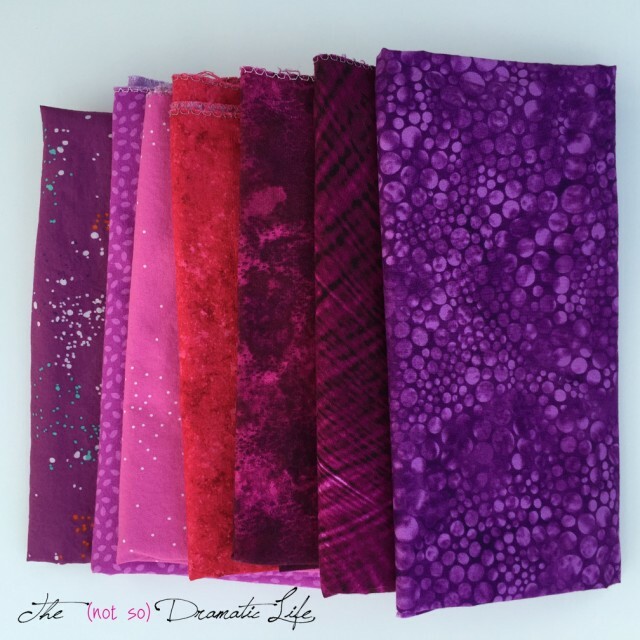 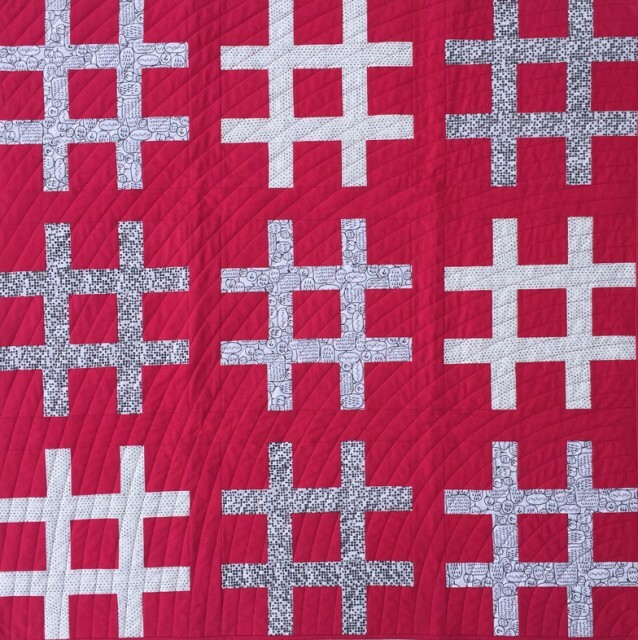 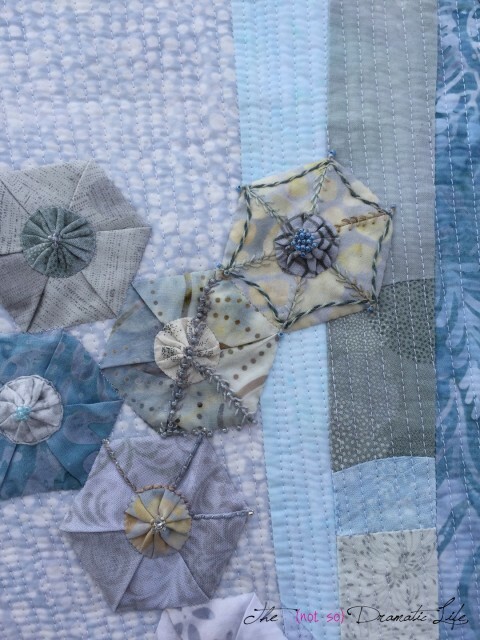 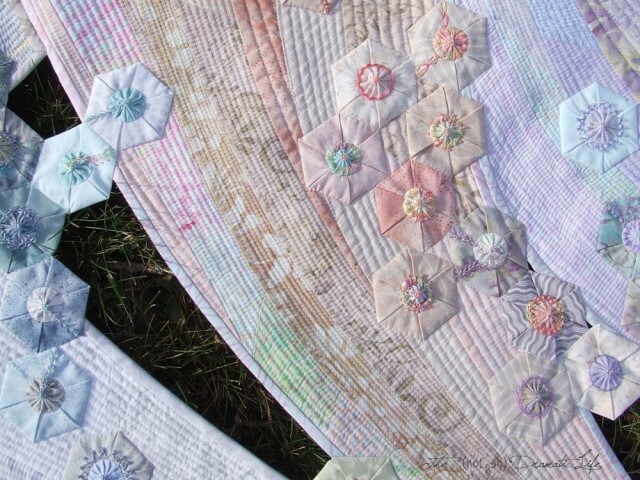 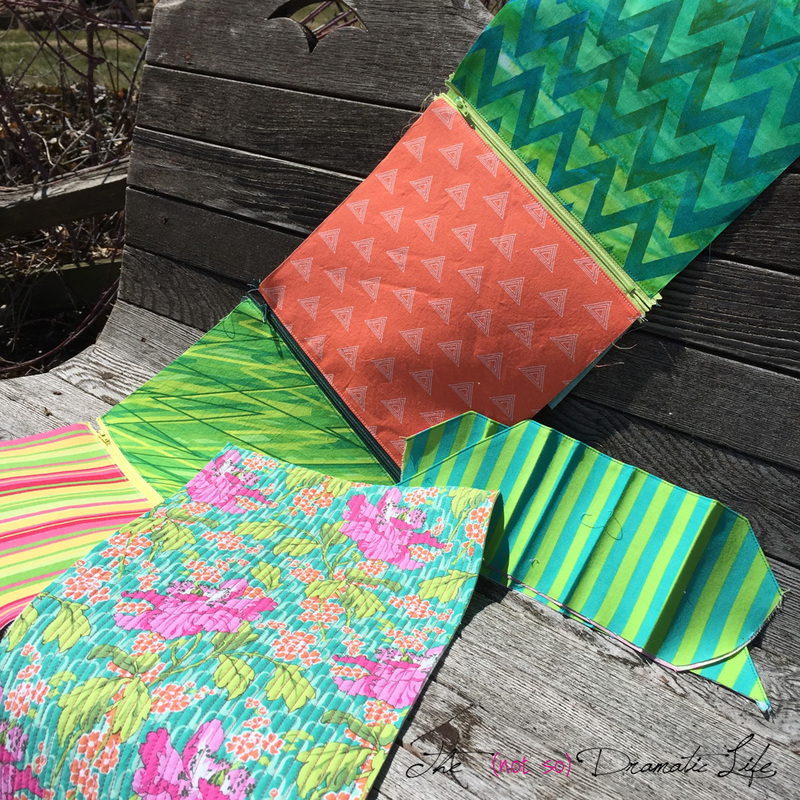 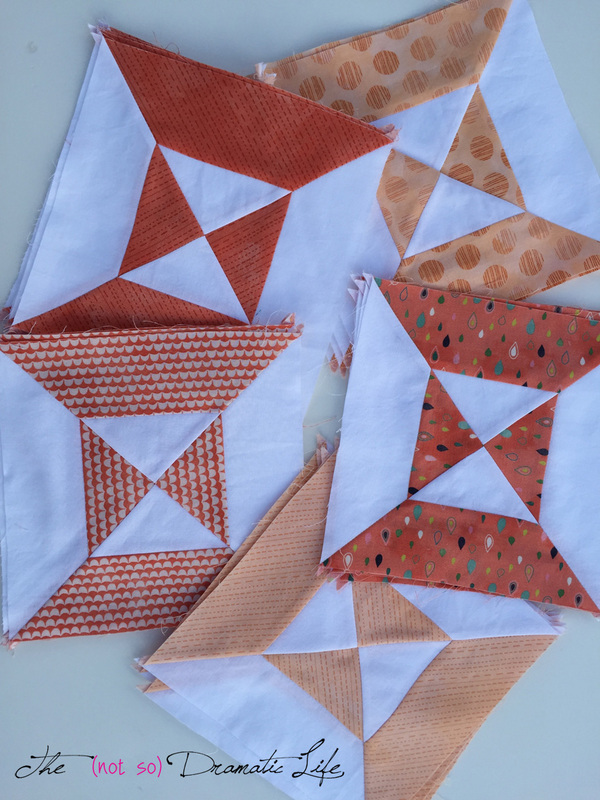 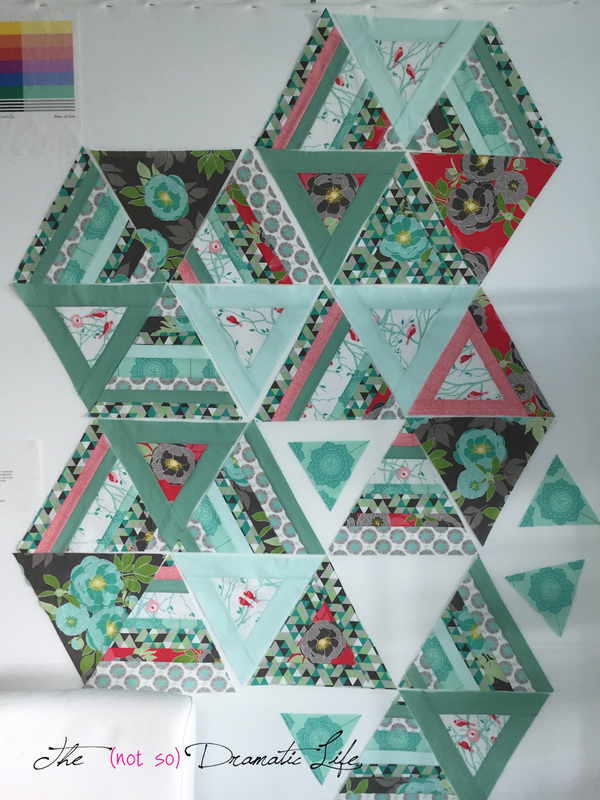 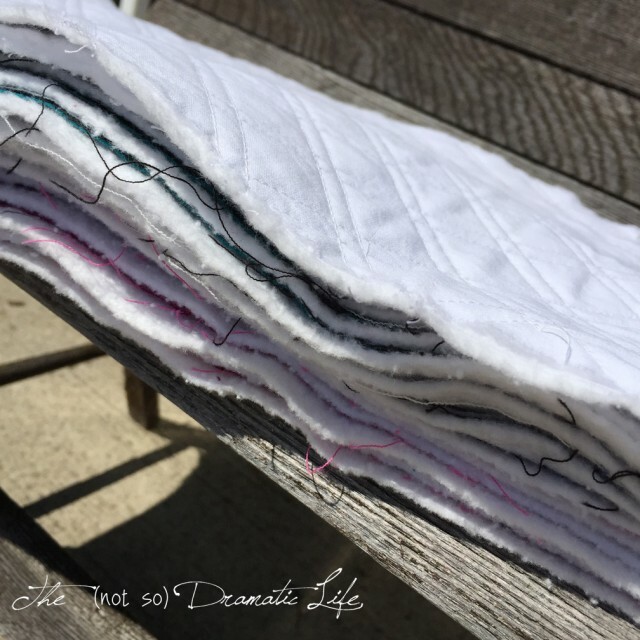 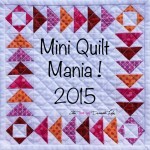 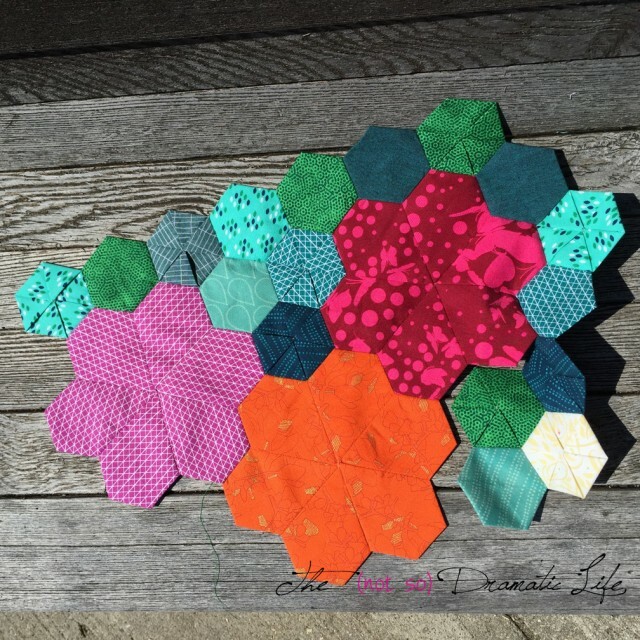 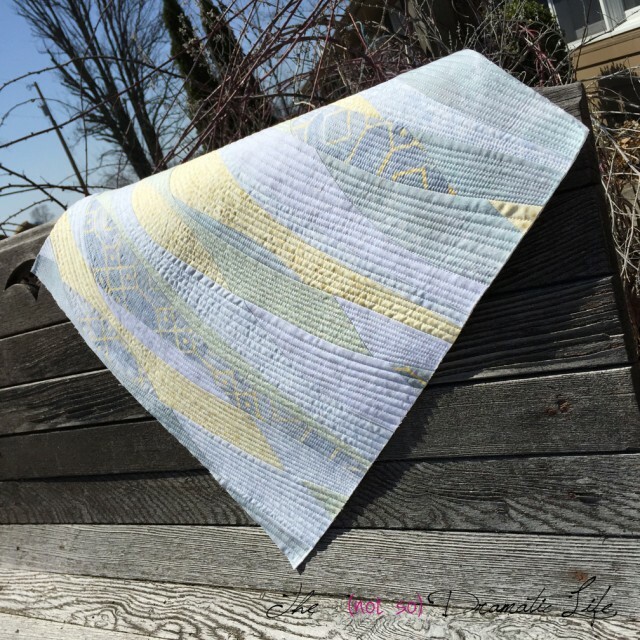 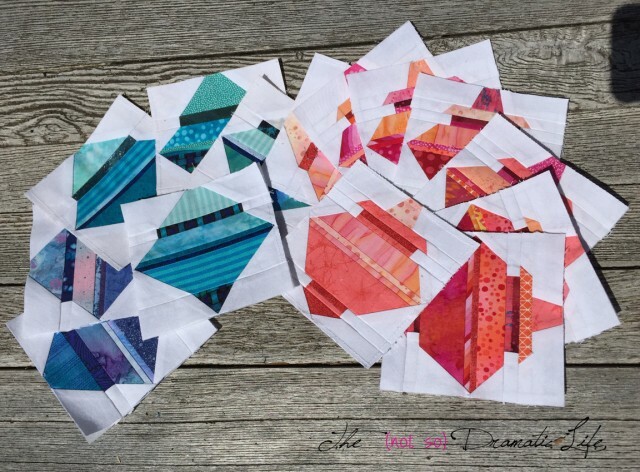 I had so much fun sharing a new block design last month for the New Blogger’s Block Hop, and I am so glad to finally have the binding on this project so I can share the mini quilt version of this block with you now. 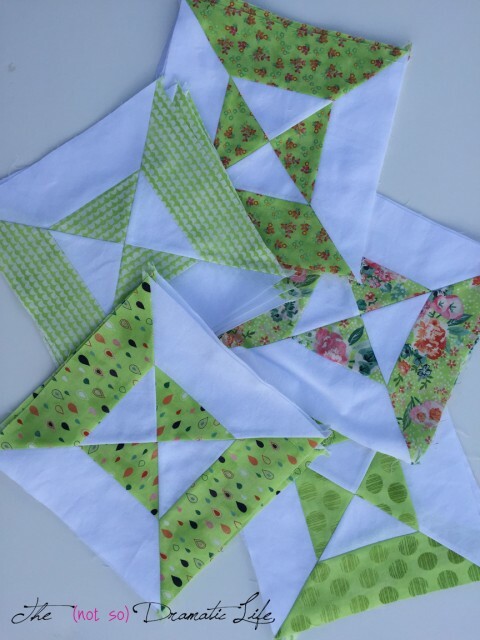 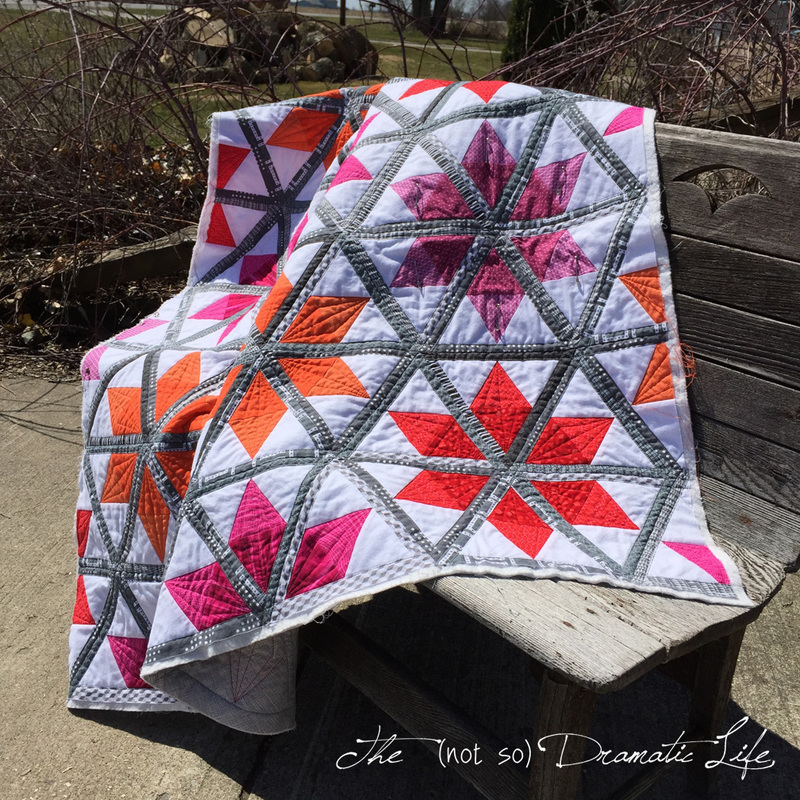 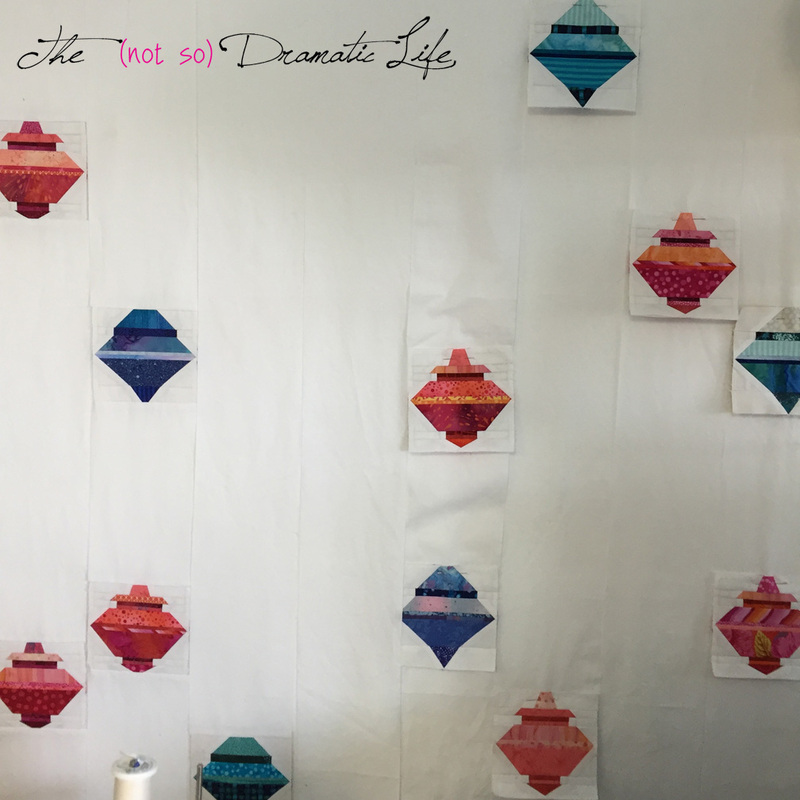 If you would like to make a Summer Starburst block, it is available for free on Craftsy. 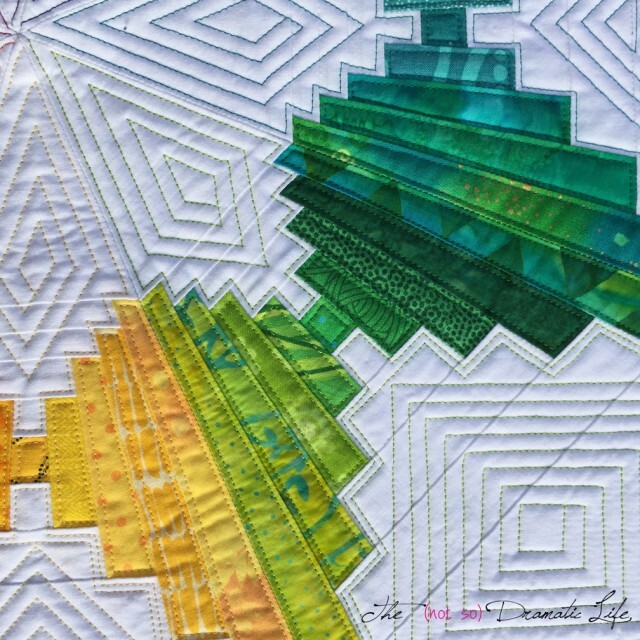 This block was done for practice prior to cutting into the final fabric. 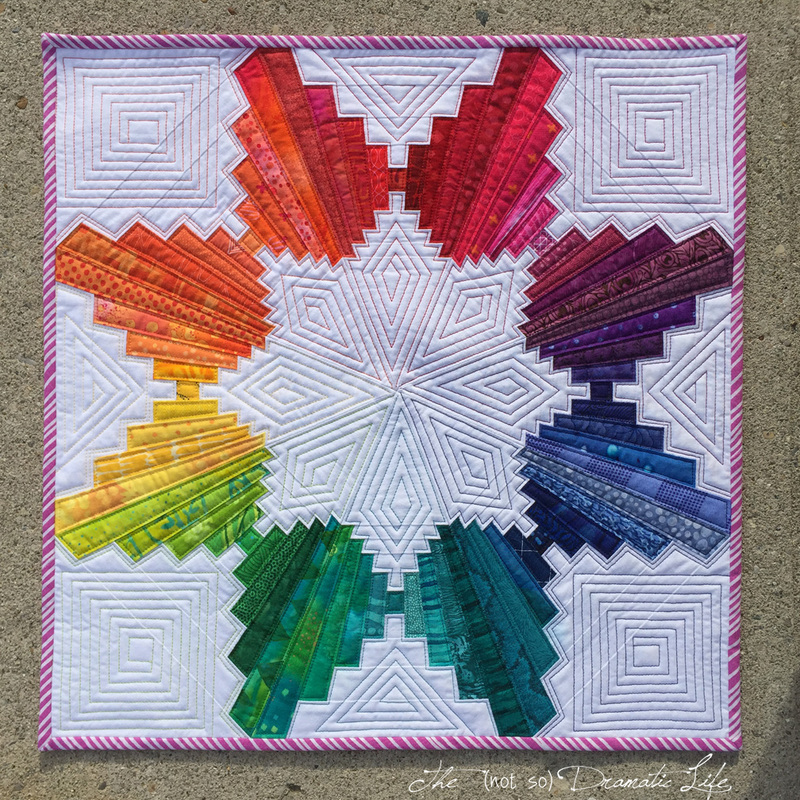 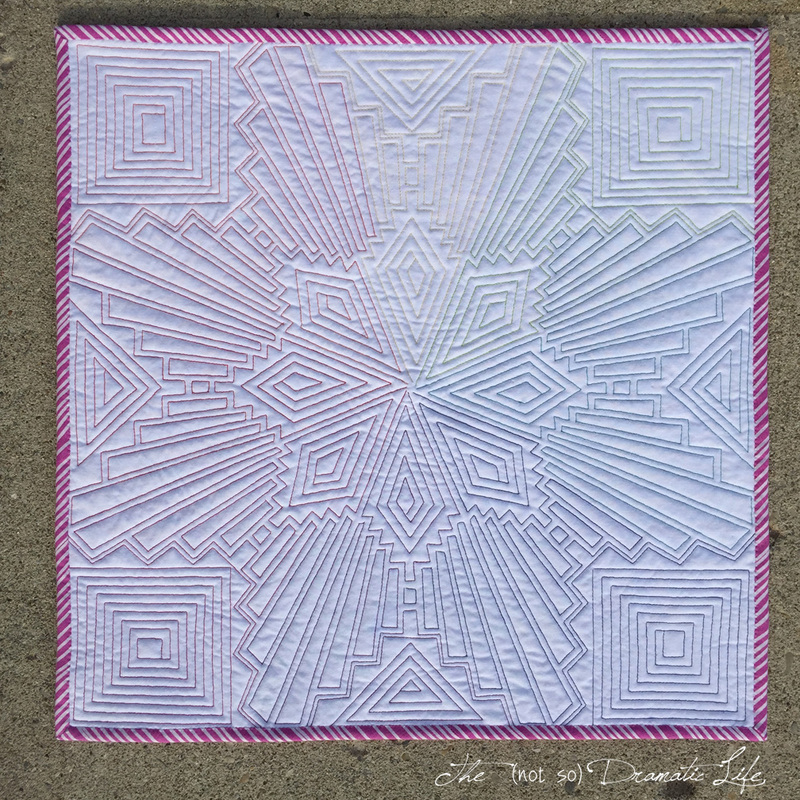 The color palette is very close to what I used for the final block, but I thought it would be fun to incorporate a border to finish off the design. Checkerboard designs have long been a favorite of mine, and this block really pops with this type of surround. I went with a patterned fabric for the quilt back, in part because I wasn’t certain of my free motion quilting abilities, but I think that I would have been happier with a solid background for this project. 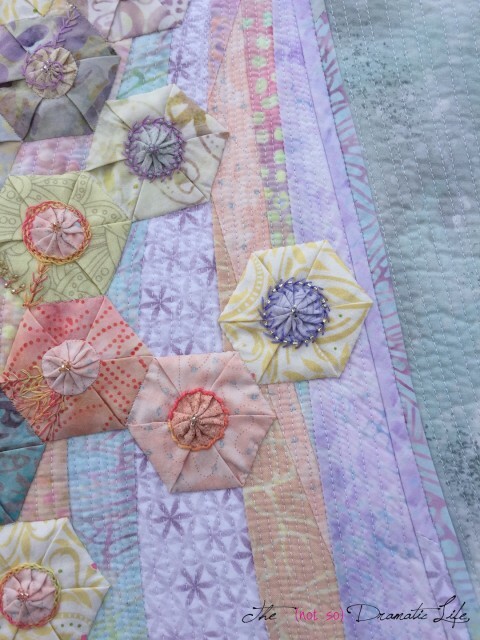 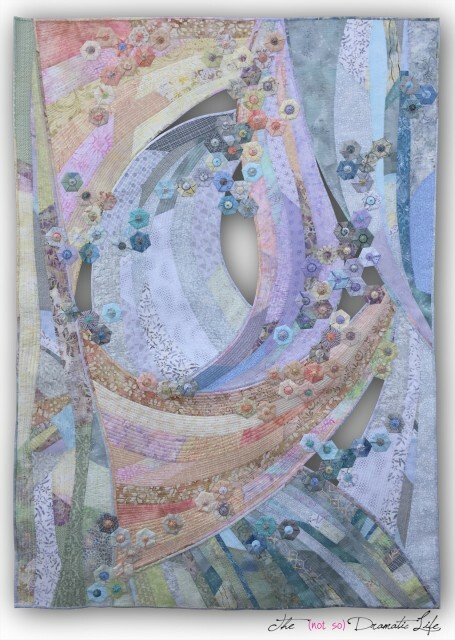 I think the different colors of quilting thread compete too much with the backing. 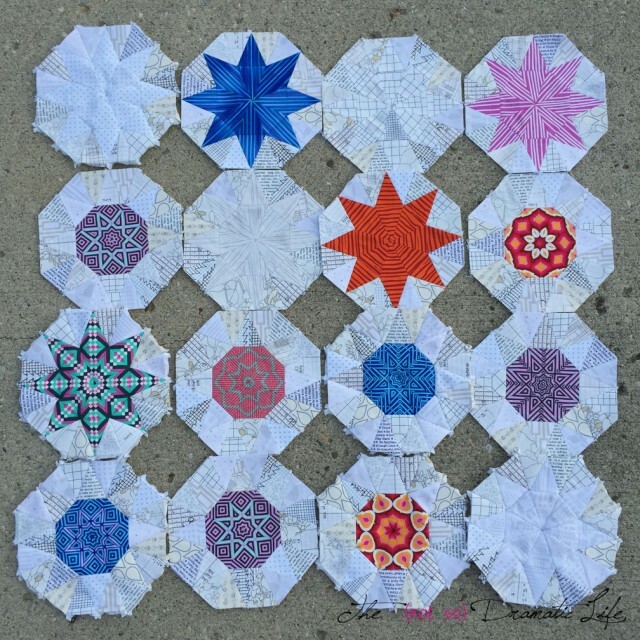 I still have another practice Summer Starburst block around, so I’m deciding what to do with it- maybe a pillow is in my future! 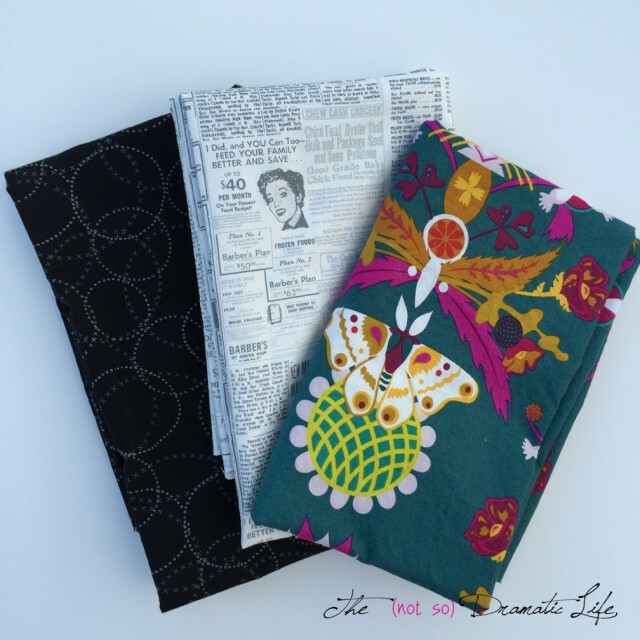 Binding: Solid black cotton, cut 2″ wide, machine stitched to the front, hand stitched on the back.